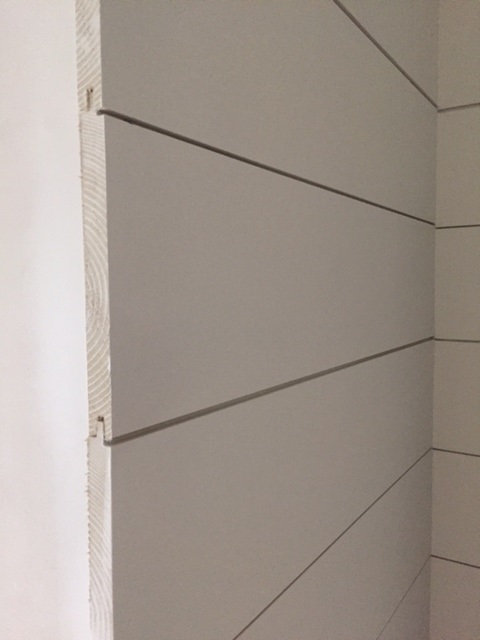 Shiplap - one of the hottest trends of late - is available in our custom milled pattern. 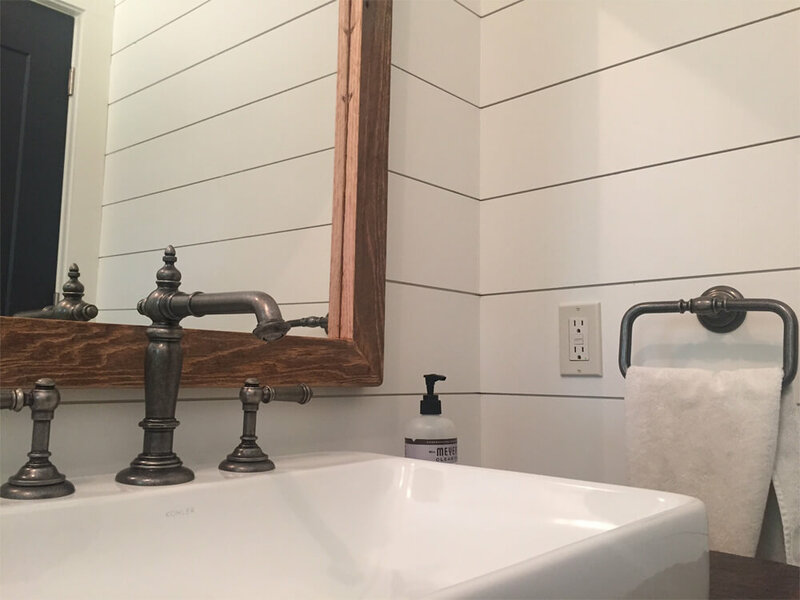 Our custom pattern gives you the look of shiplap with a perfect 1/8" gap in between each board to give you the desired "nickel gap" effect. 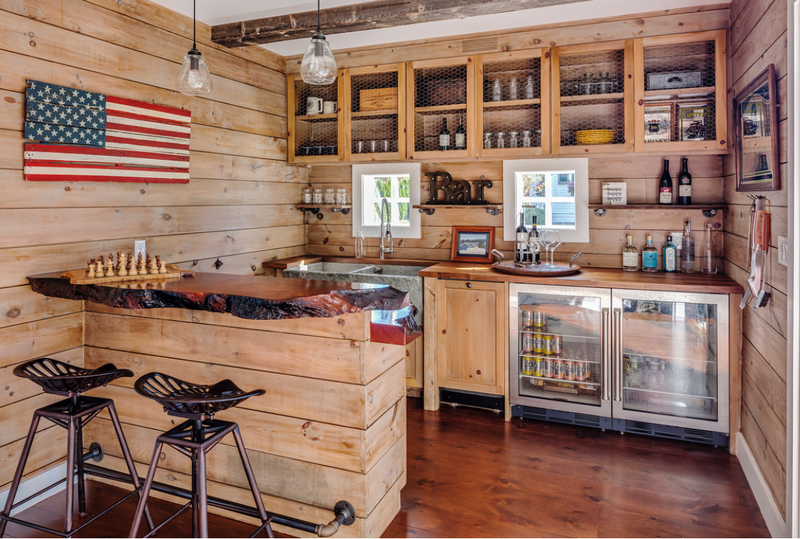 Our shiplap is available in both a premium raw pine and a paint-ready primed product. 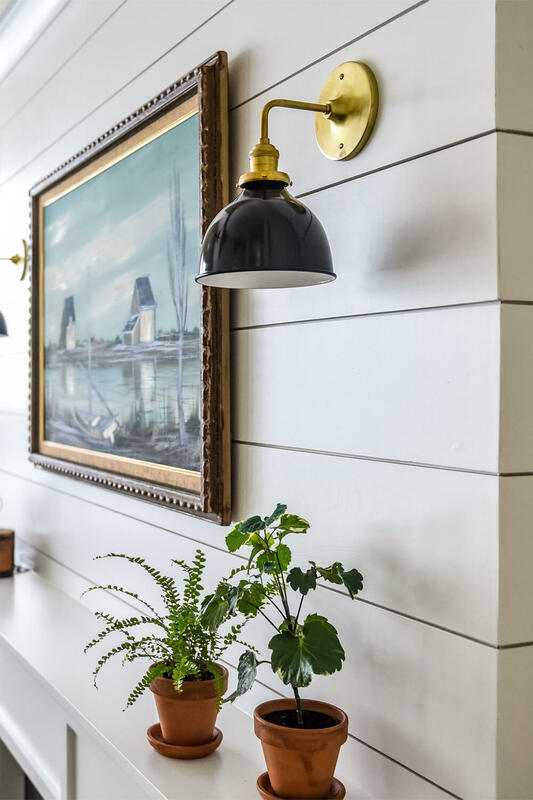 I've been looking for shiplap everywhere, how do I know this is the right one? Taking all of those needs, we were able to create two products that are perfect for any job. Pricing depends on finish and volume. 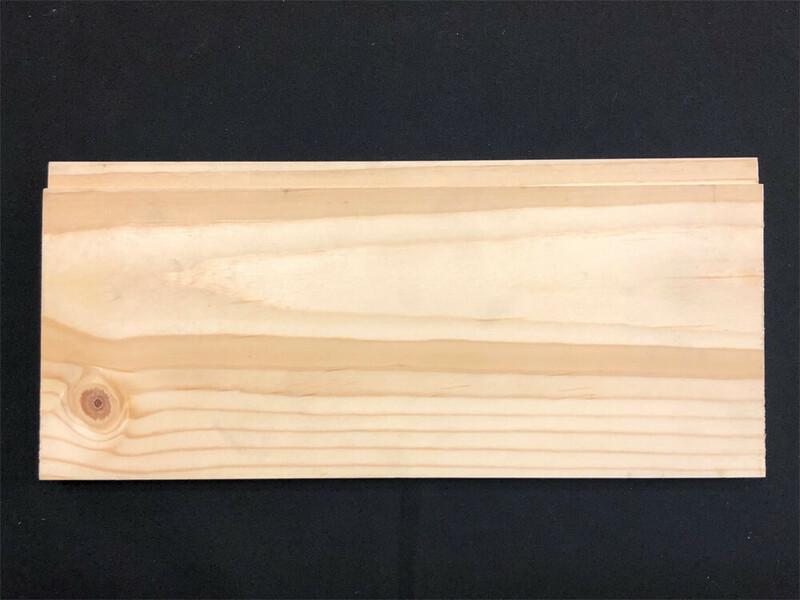 Raw Pine Shiplap: Generally speaking large jobs (1000 square feet +) will retail for roughly $2.00/square foot, and smaller jobs will retail for about $2.30/square foot. 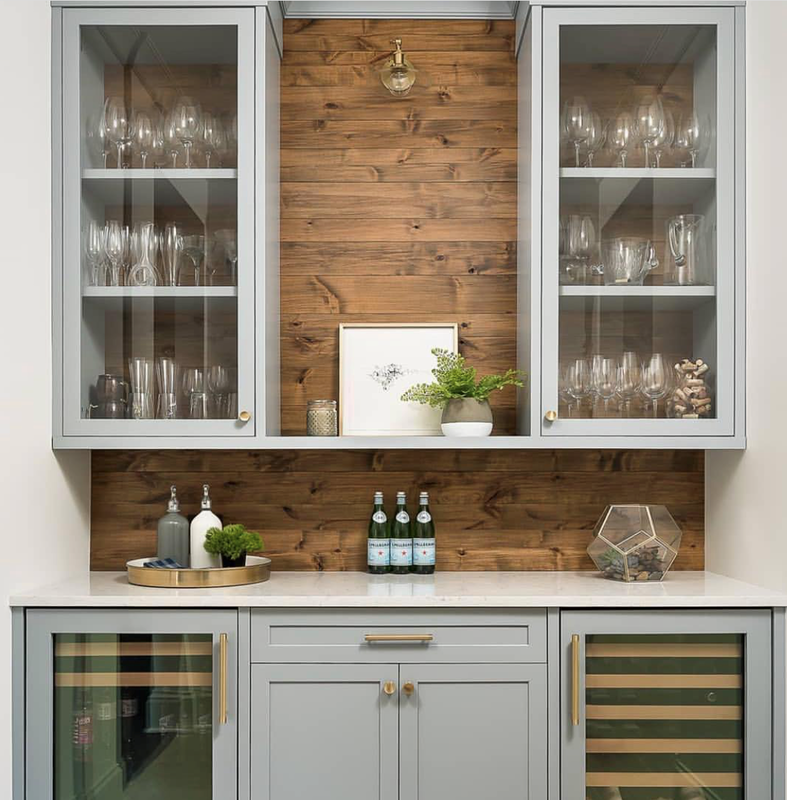 Pre-Primed Shiplap: Large jobs (1000 square feet +) will retail for roughly $2.75/square foot, and smaller jobs will retail for about $3.00/square foot. How much of this has been sold and used? Over six MILLION linear feet were installed in 2017 alone. 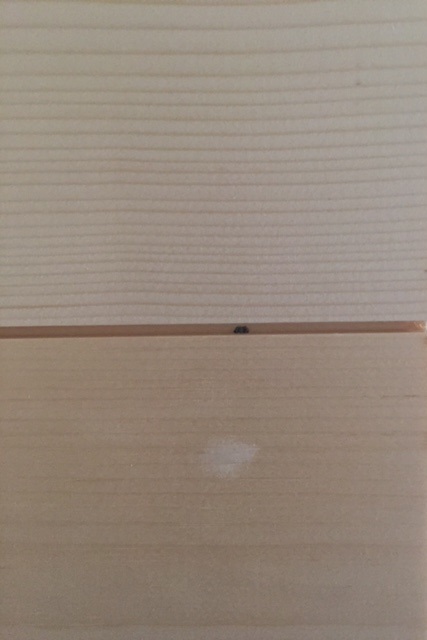 Is this raw pine, or is it pre-primed or pre-painted? 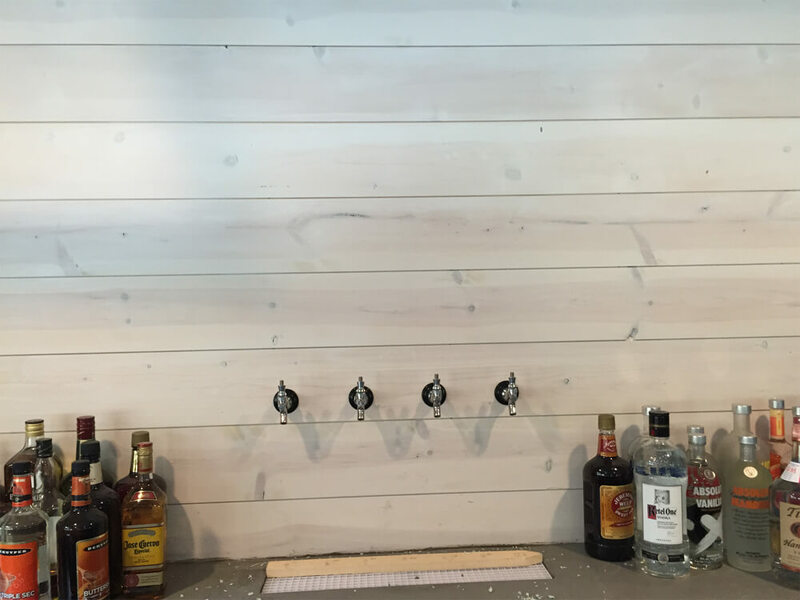 We have both a raw pine shiplap and a pre-primed paint ready shiplap. 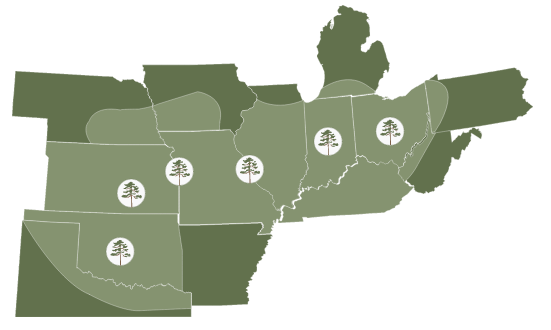 Our raw pine product is an extremely high-quality knotty pine that can be painted, stained, or whitewashed. It has natural wood characteristics like grain, color variation, and knots. Our pre-primed paint ready product is double primed and easy to paint. 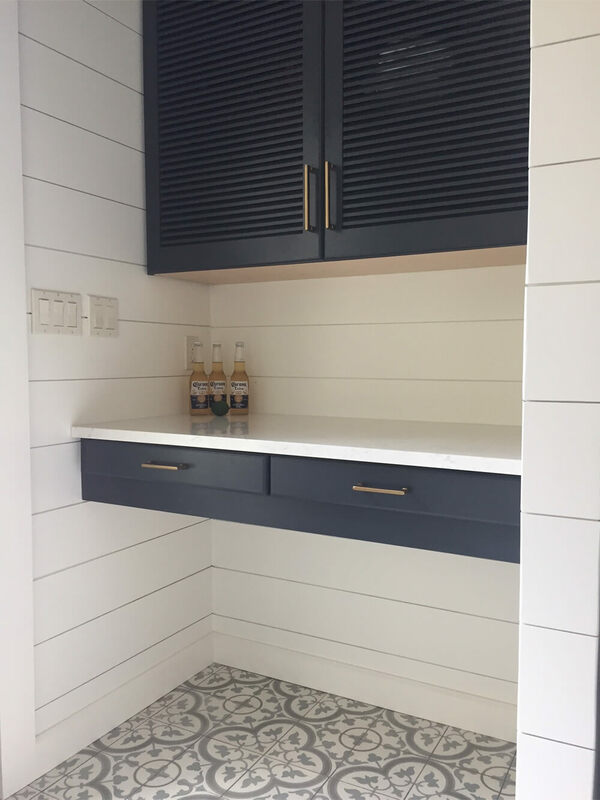 What size shiplap should I use? The most common seller is the 1x8, and this really works best for larger rooms, hallways, and ceilings. 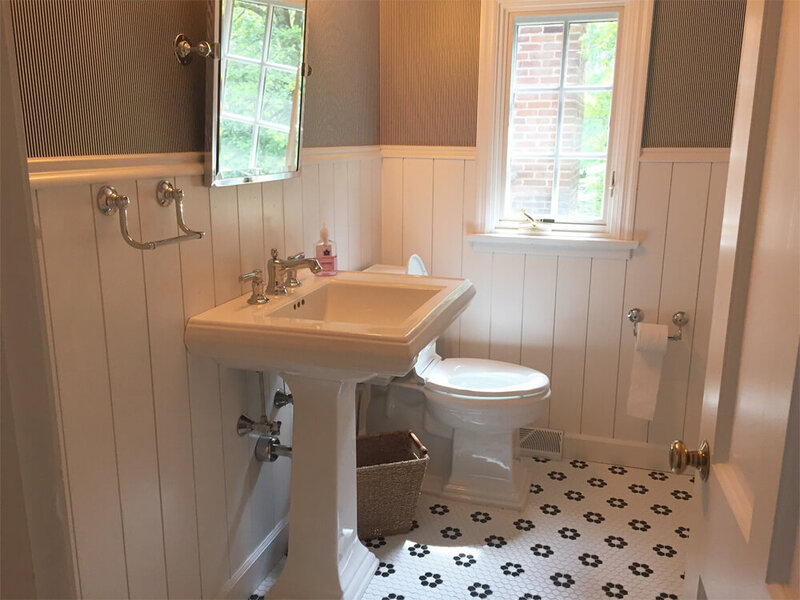 The 1x6 is a smaller reveal, so it looks best in tighter areas such as bathrooms, mud rooms, and laundry rooms. Can I install this directly to the studs and skip the drywall step? Yes, and it's fast and easy! 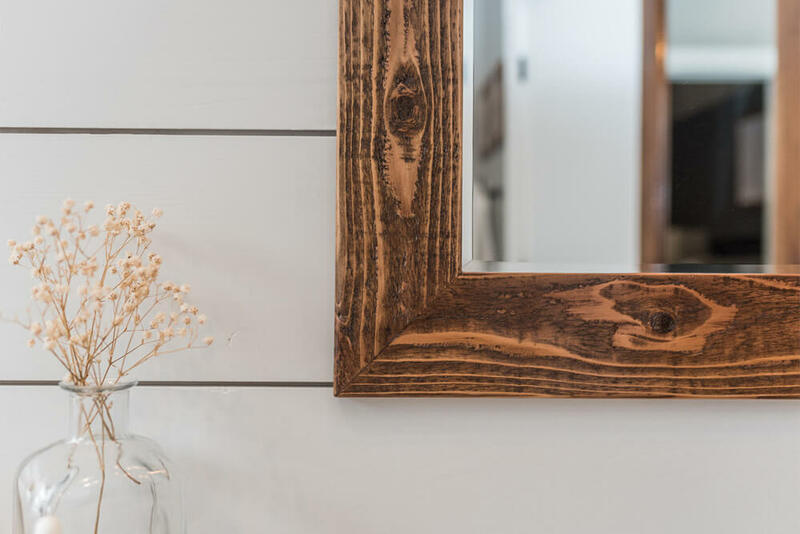 Installed shiplap will cost you roughly the same as installed drywall. However certain municipalities still require sheet rock per local building code. Can I install this directly over my drywall? 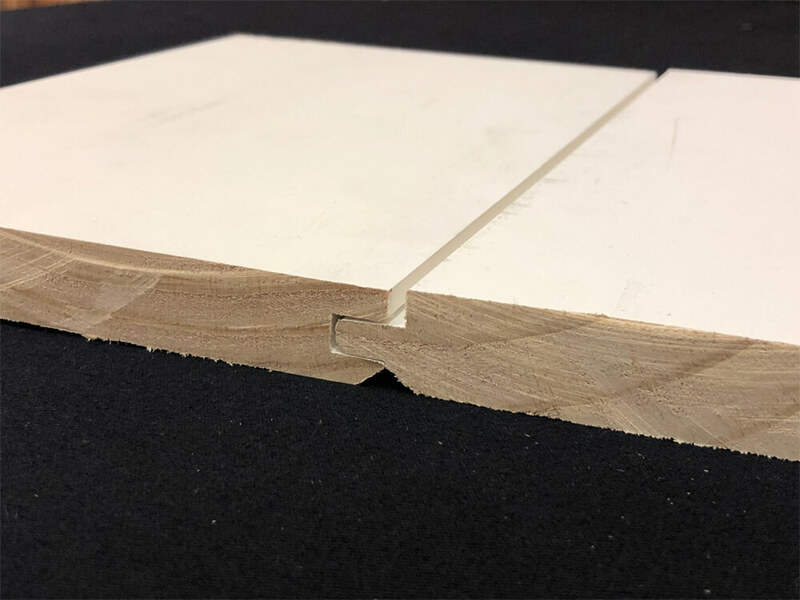 Absolutely, but you'll still want to fasten to the studs where possible, and you'll need to be careful of your interior window and door trim. Make sure you plan ahead and evaluate your current door and window trim. 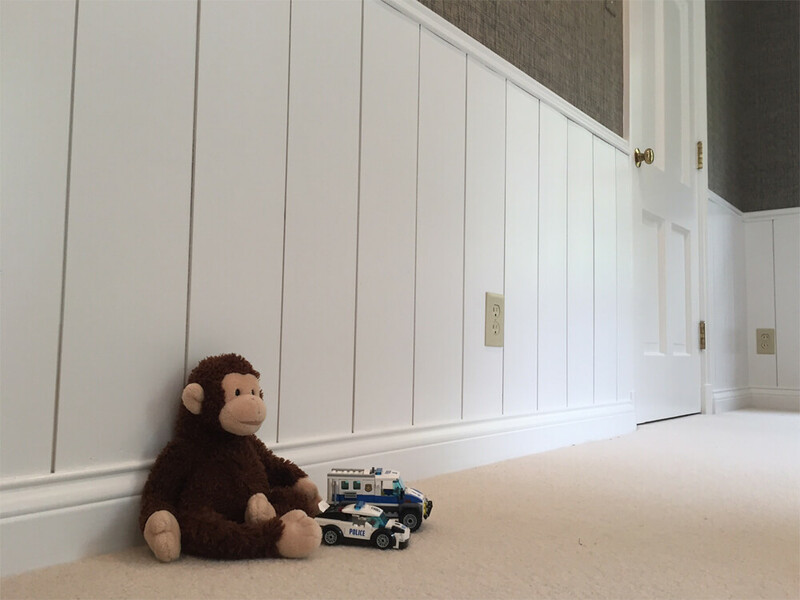 Our shiplap is 3/4" thick, so you could lose your shadow line if you have a thin reveal on your current trim. 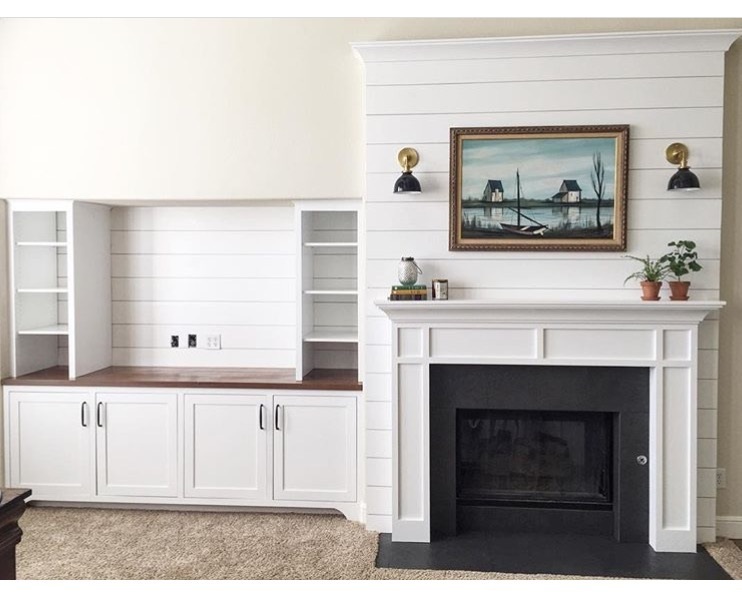 I want a crisp white look, how should I paint my shiplap to achieve this look? 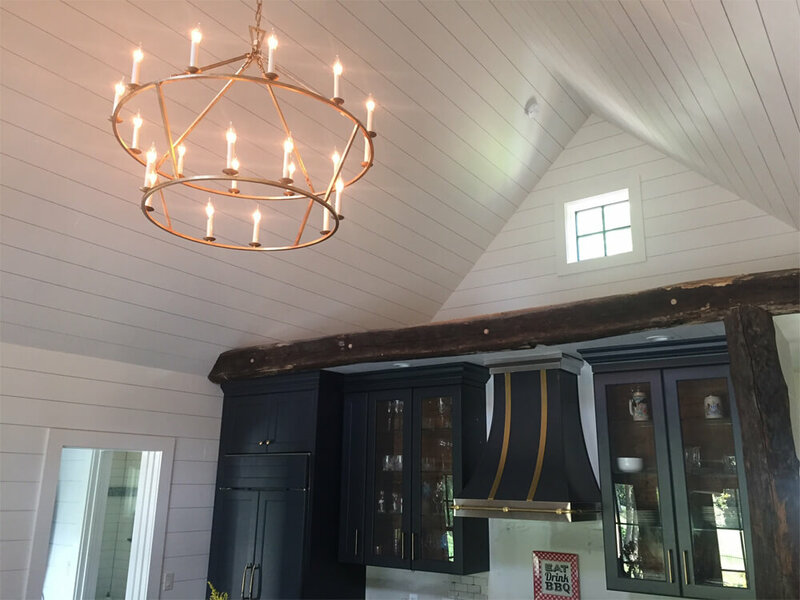 If you are using our pre-primed shiplap, just finish with two coats of a high-quality acrylic latex paint. 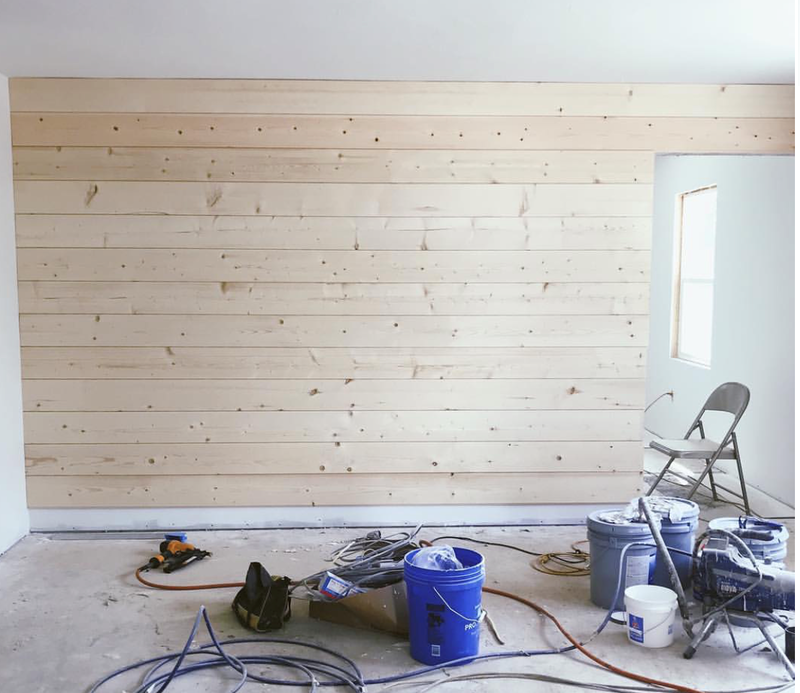 If using our raw pine shiplap, it's best to apply a shellac based primer. 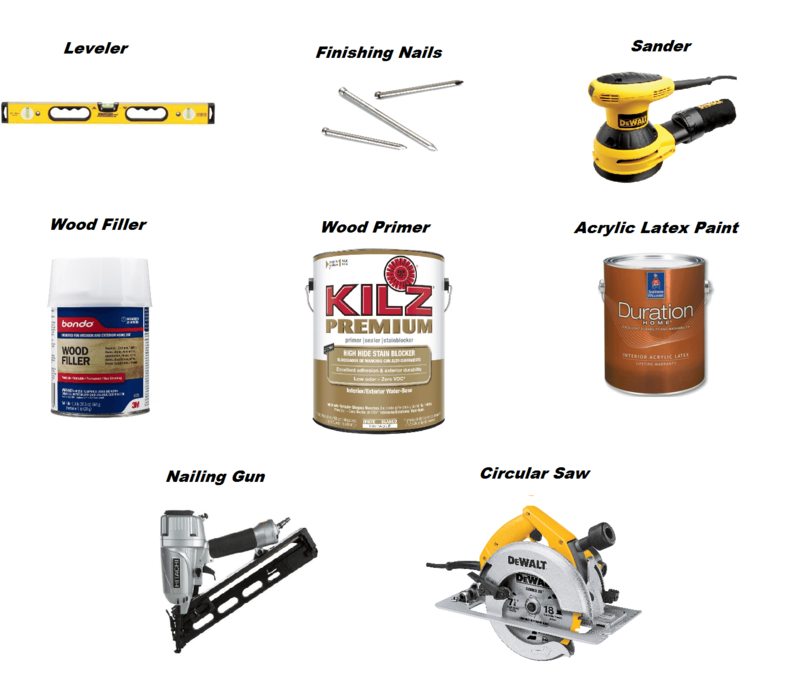 We recommend Kilz Wood Primer or Zinnser B-I-N, they're the absolute best. If necessary, use wood filler on any knots, voids, or nail holes along the boards. Let the wood filler dry, and then sand the face of the board to achieve a level surface. 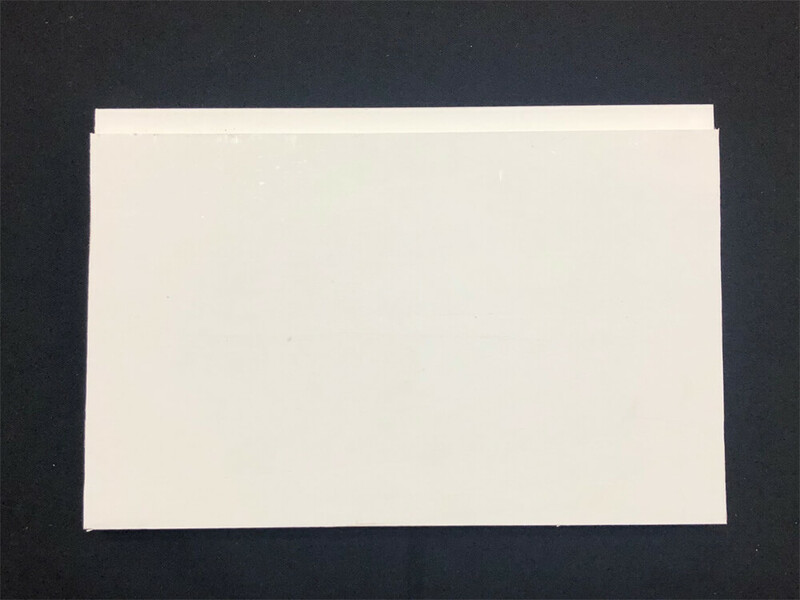 Finally, apply two coats of a high-quality acrylic latex paint, and enjoy a beautiful crisp white wall. 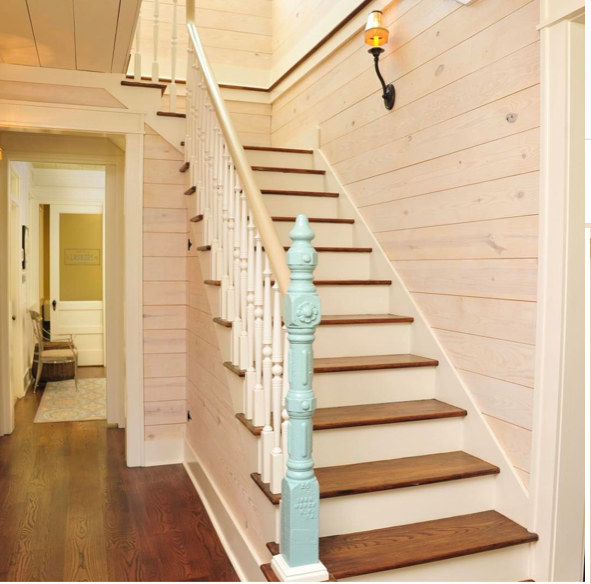 See the video below to learn more about painting knotty pine. 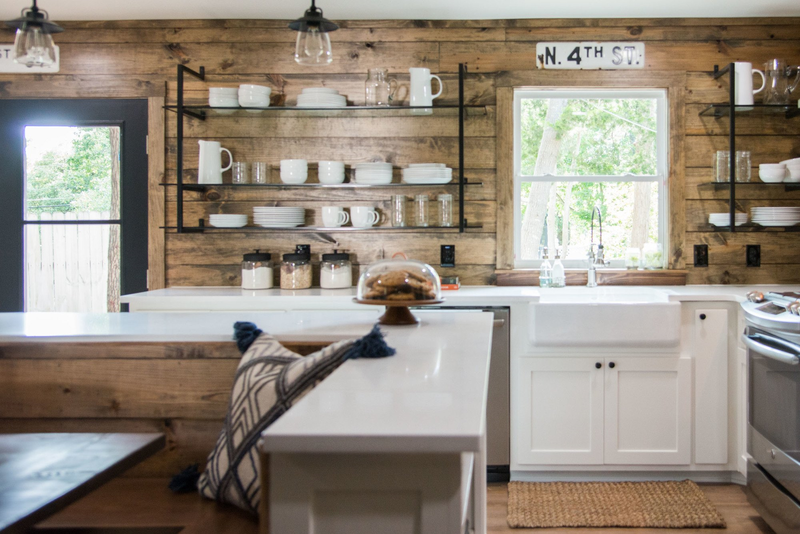 4) Enjoy your amazing new Shiplap look, and tell your friends where you got it! -When fastening, you have two options. You can A) use your finish nails and fasten through the tongue, as shown below (this nail head will then get covered when you paint). Or B) you can face nail into the studs. It's recommended to fill face nailed heads with wood filler before painting.